Editor’s Note: We updated this article for 2019. This is our fifth time ranking the best places to live in New York. Whether it’s larger than life statues: A.K.A. the Statue of Liberty in New York City. Or ginormous waterfalls: A.K.A. Niagara Falls in Buffalo. Or big beautiful New York cities: A.K.A. Rochester. New York knows how to do it up big. New York’s residents also know that “the big” doesn’t stop there: large groups of New Yorkers flock to the Hamptons every summer, big attitudes grace the stages on Broadway daily, and there’s a reason they’re called the New York Giants. Geographically speaking, New York doesn’t mess around either. It borders two of the biggest lakes in the country on the West; Lake Erie and Lake Ontario and the massive Atlantic Ocean to the West. And, don’t get us started on the big beautiful Catskills Mountains in the southeast or the Hudson River that starts at Lake Tear and travels 315 miles to the coast. With all this bigger is better lifestyle in New York, we had to ask the tough question: what makes their cities the best? In order to produce a comprehensive list of New York’s best cities, we took a look at things that matter: low cost of living, gold star schools, and an above average employment rate to name a few. Don’t let New York’s over-the-top demeanor scare you. New York really does rock. So much, that it was quite the challenge to reduce its best cities to just one list. Grab yourself a fully loaded cup of diner coffee and a NY slice and read on to see how we did. What city is the best place to live in New York for 2019? Well according to the US Census and FBI data we crunched, North Hills is the best place to live in New York if you care about home values, low crime, and a high quality of life. 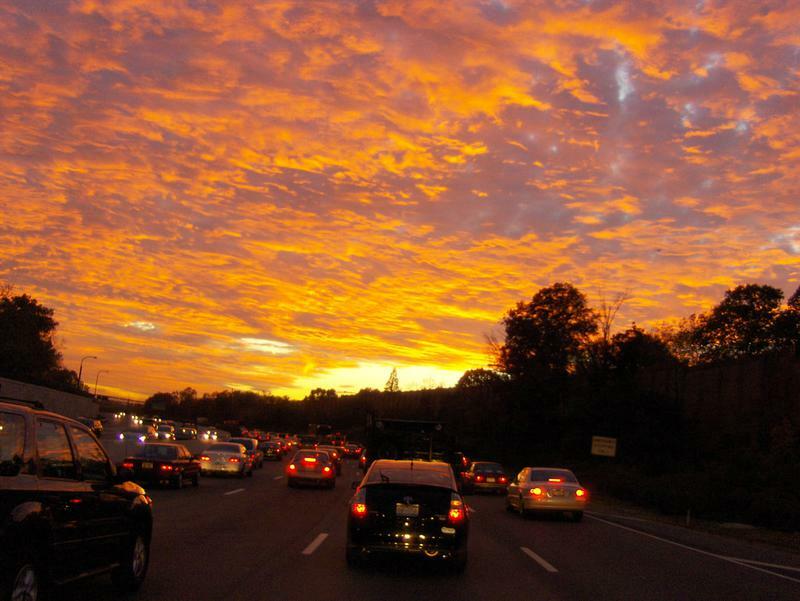 If you live anywhere in or close to New York’s Nassau County, consider yourself pretty lucky. Our top 10, bigger than life, best New York cities like, North Hills, Rye, and Massapequa Park raise the bar for the rest of the state. The star on The Rockefeller Center Christmas Tree has nothin’ on you. Do not fret if you don’t see your hometown in the top 10. We ranked all 163 for you! Take a breath and scroll down to see where your town ranked. Well, I guess technically 0.9% of North Hills residents who want to have a job can’t find one, so not everyone has a job, but it’s the 1st closest of any city in New York. In addition to its incredibly low unemployment rate, North Hills also ranked well for crime (16th) and median income ($123,798). 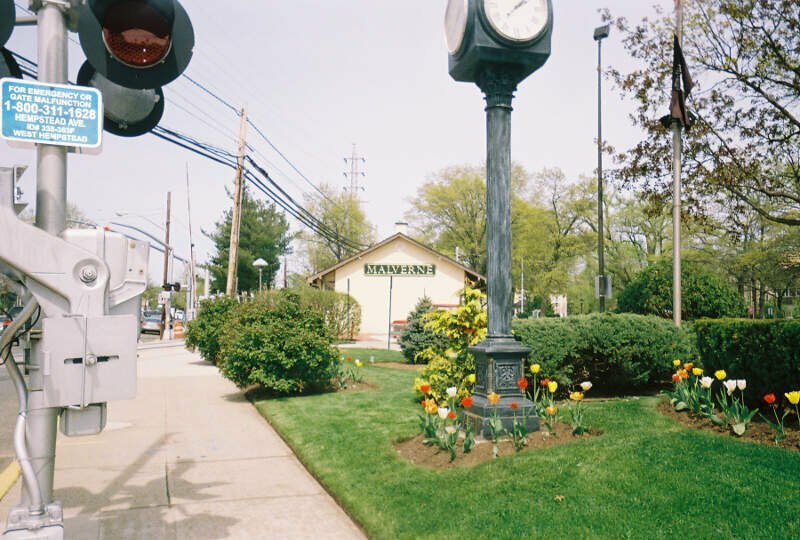 Floral Park is another great city in New York with a low unemployment rate and where residents earn high salaries. Taking its place as the 3rd best place in New York is Rye. Residents here earn a really high salary each year, and crime is fairly low, in comparison to the rest of New York. An unemployment rate of only 4.9% helps thing too. 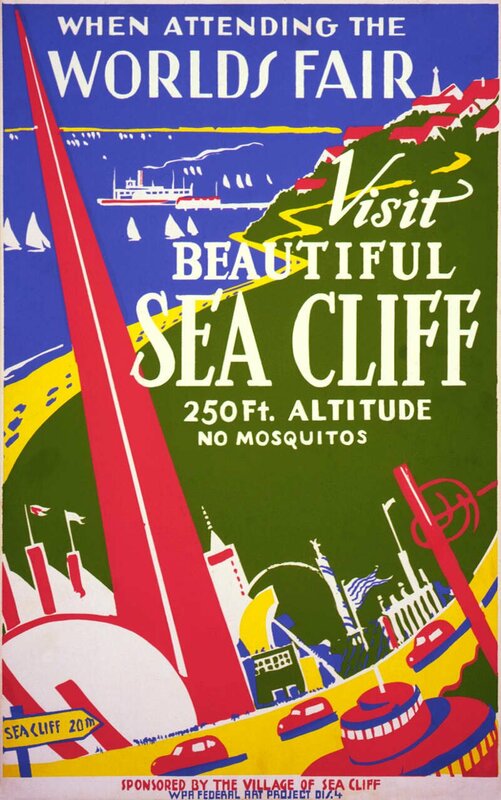 If you don’t have a job in Sea Cliff, you’re most likely not trying very hard. The unemployment rate here is almost as low as you can get — 4.1%. In fact, there are probably enough butler and landscaping jobs available here to put every single unemployed resident to work, what with a median income of $114,048. The Town of Bayville might be a bit of a surprise to some in terms of how well it ranks according to science. The crime rate in Bayville isn’t amazing, but it’s far below the state average. 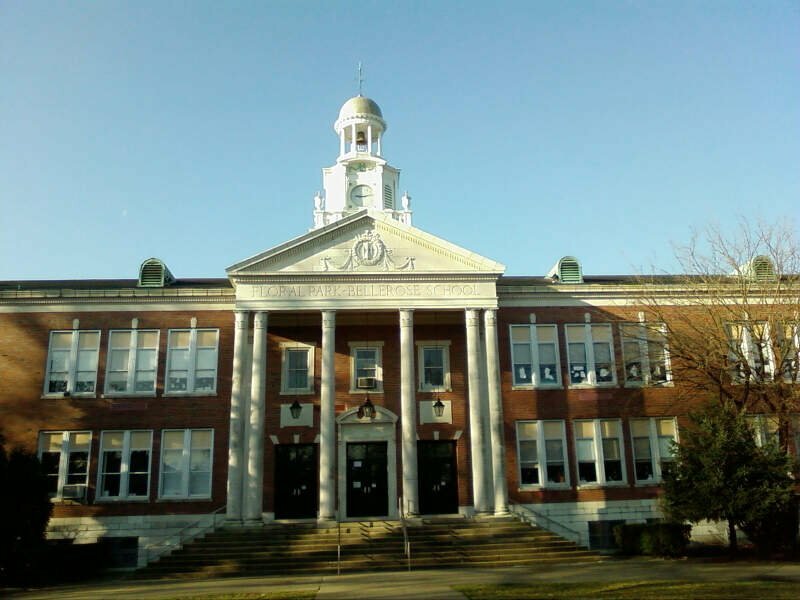 The homes are valued at $506,900 here, and the schools get some of the most funding in New York. If Bayville can get some more of their residents to work, things will look even rosier here. The unemployment rate (3.2% is the 8th highest in the state. Who wouldn’t want to live in a place where there’s low crime and everyone is rich? That’s the case with Malverne. Things are looking peachy keen here. The unemployment rate is the 23rd lowest in New York and the median income comes in at $105,213. 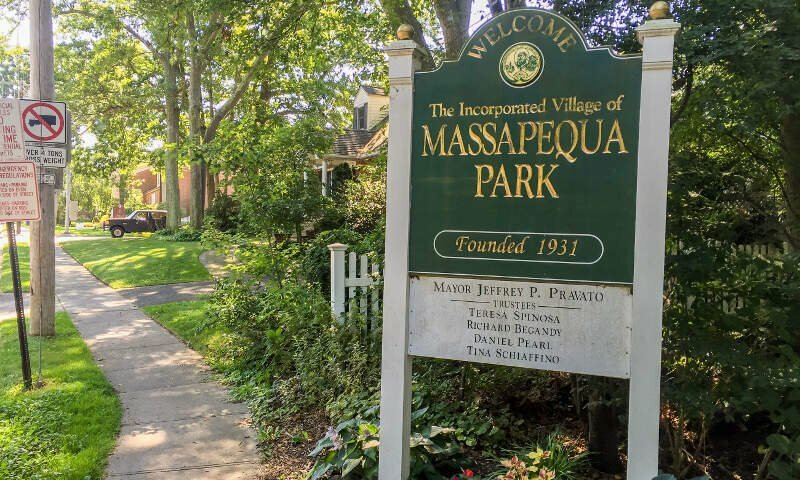 Massapequa Park is another gem in Empire State. The unemployment rate here is 74th lowest in the entire state at 6.8%. 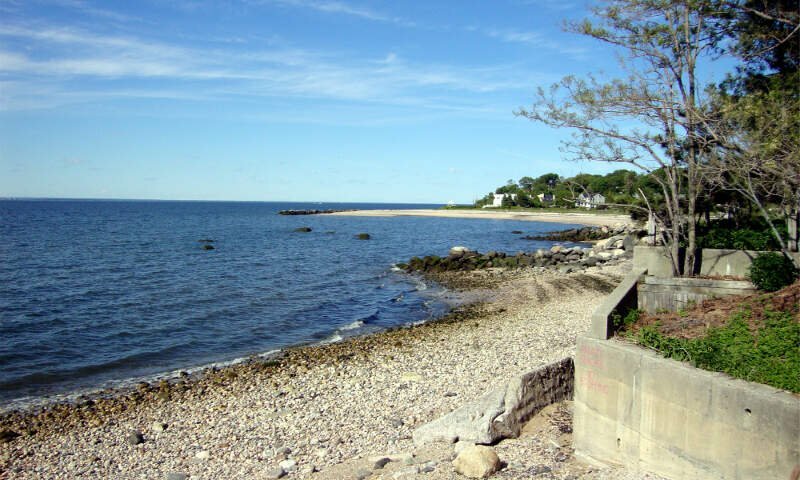 Other factors that make Massapequa Park so desirable is the solid education and home prices. 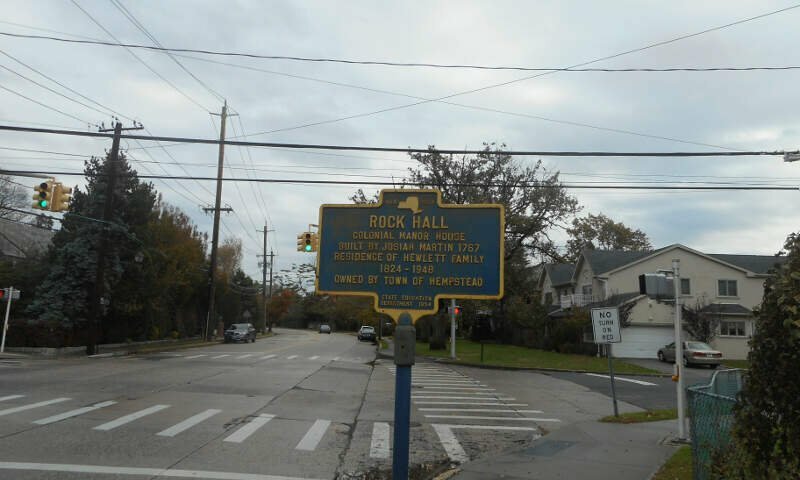 By far the largest city at the top of our rankings, Rockville Centre has a well deserved spot on this list. Let’s look at why. It is a solid place to live due to the relatively low crime for a city its size and the fact that residents are employed at a high rate. Plus, obviously, there’s a boat load of things to do every day of the week. The crime is the 16th lowest in the state in Lawrence, and there were only 4 violent crimes in the entire city last year. We think it’s even safer here than the numbers indicate. The schools are some of the best in New York, and residents live in very expensive homes. They also earn more than most every other city in the state. Residents in Lawrence earn $140,221 a year. 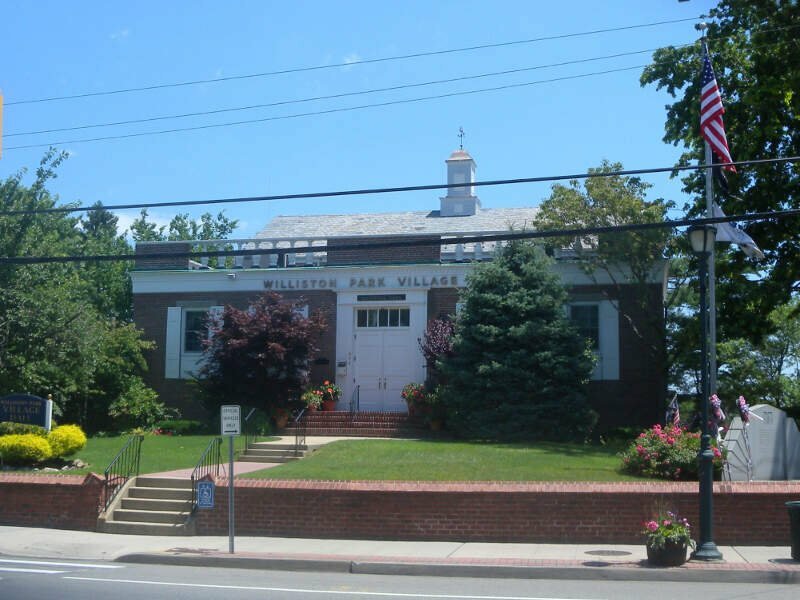 And rounding out the top 10 best places to live in New York is Williston Park. 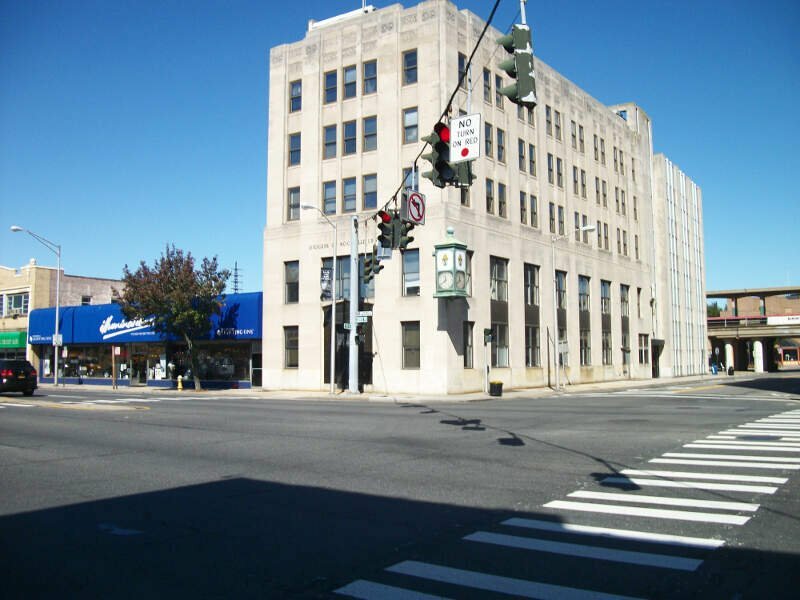 Williston Park followed a similar path to other cities the top 10 with its low unemployment, however it also stood out for its crime rates, which place in the top 10% of the state. Another universally recognized great place to live, Williston Park has consistently appeared as one of the best places to live in New York over the years. Before we even started to collect data, we had to answer a tough question: Is it fair to pit Albany with a population of 98,425 against places with a population of 18? This left us with 163 cities, 465 towns, and 340 small towns. We ranked each place in New York across a number of criteria from one to 163, with one being the best. We then took the average rank across all criteria, with the city posting the lowest overall score being crowned the winner of the title “Best Place To Live In New York”. After the dust settled, what was the best place to live in New York? That would be North Hills. 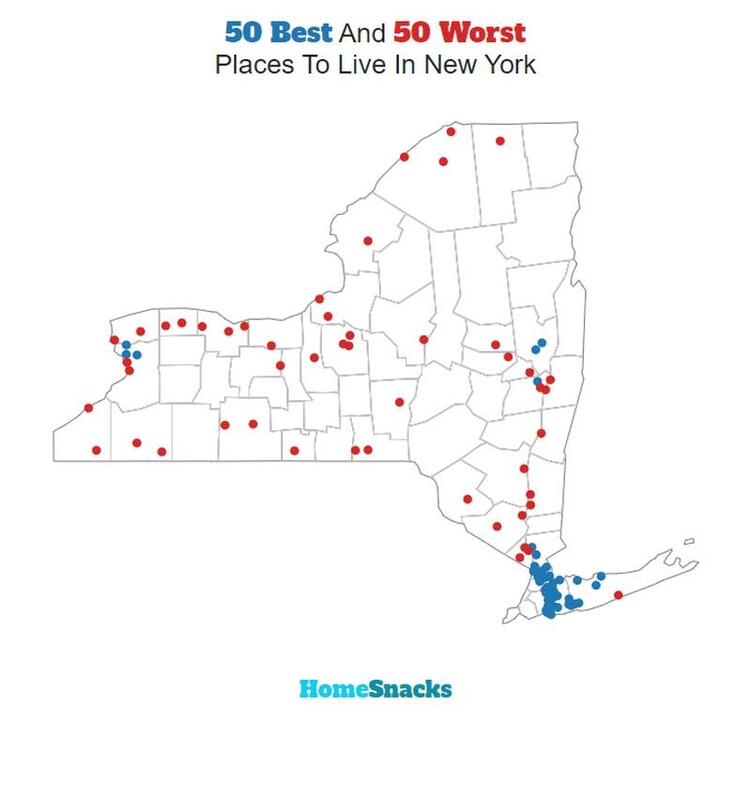 If your city or town isn’t among the top 10, jump down to the bottom of the post to see a detailed chart of the best places in New York. Otherwise, buckle up for a ride down good living lane with North Hills at the end of the cul-de-sac. If you’re looking at areas in New York with the best economic situations, where there’s lower than average crime, and a lot to do, this is an accurate list. 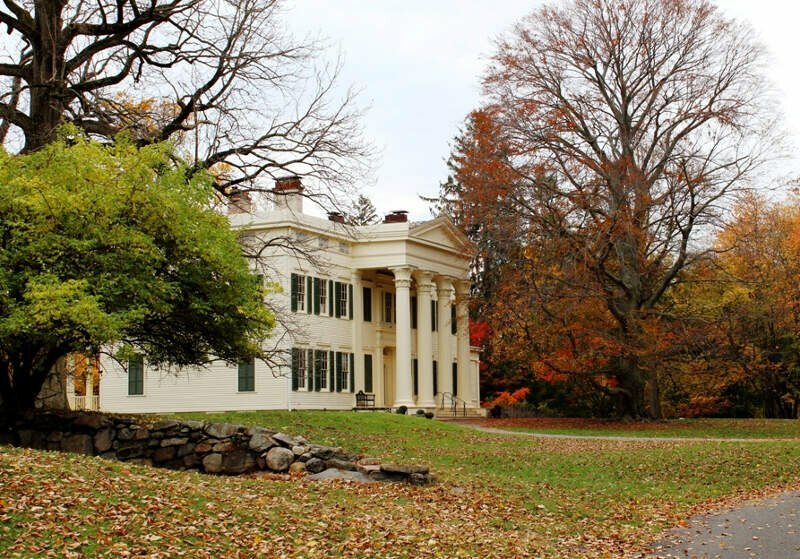 North Hills made a strong showing to take in the overall number one spot for the best place to live in New York for 2019. Where Are The The Best Places To Live In New York?